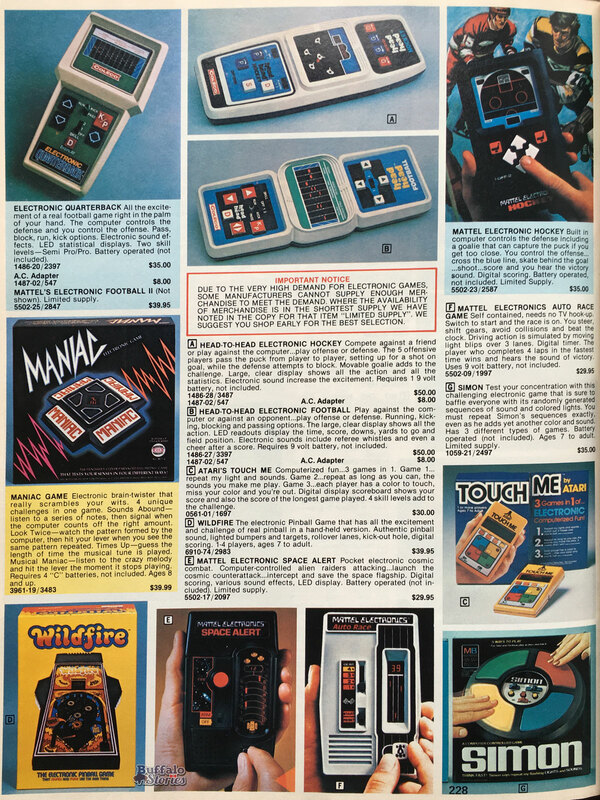 Long before the days of smartphones and tablets, kids from toddlers to teens got their fill of electronic gaming not on iPhones and Kindles, but from Merlin and Simon. 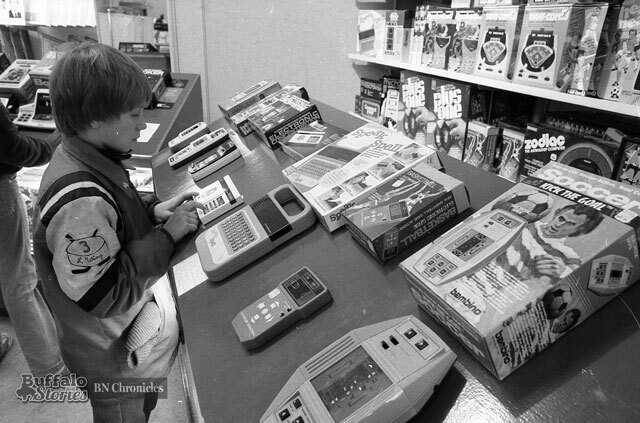 Just before Christmas 1981, Hengerer’s downtown store devoted a special section to electronic games, and it was enough to get News photographers in the door to check out the latest in what every kid wanted under the tree. 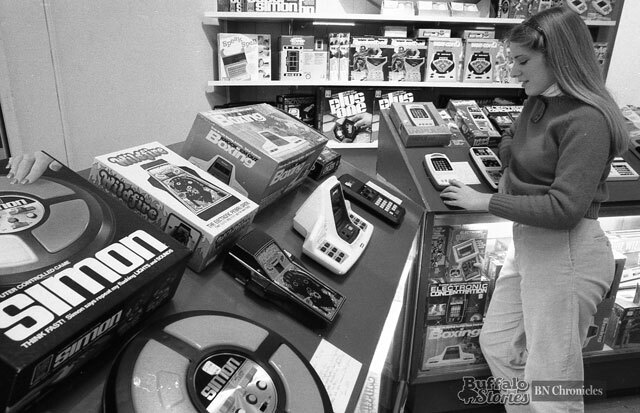 If you got one of these games, even if you did scope it out live in the store — you likely circled it in your Brand Names catalog, too, just to make sure Santa knew whether you wanted the Coleco or Mattel hockey game. 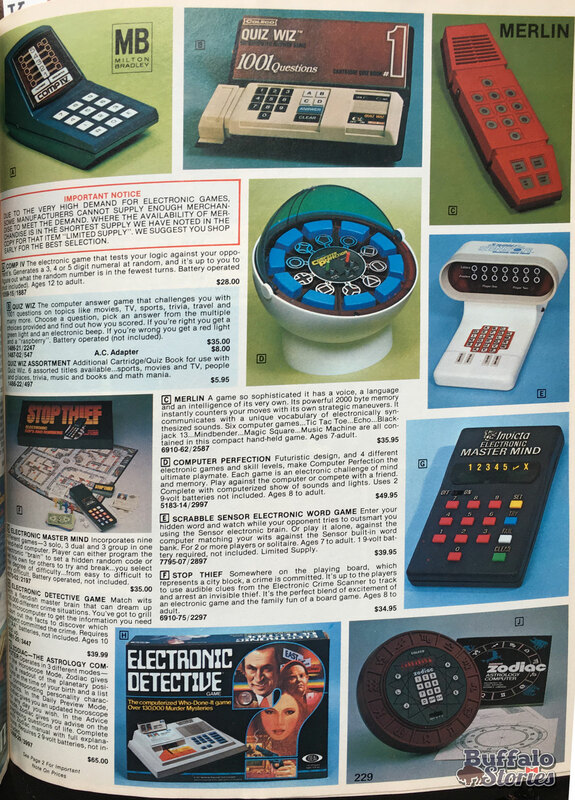 According to these pages from the 1980 Brand Names catalog, most of these games cost between $35 and $50, which according to US Labor Department statistics, would cost between $101 and $144 in 2016 dollars. 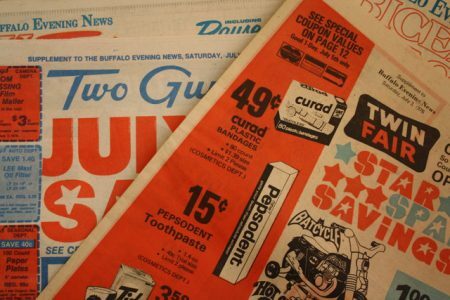 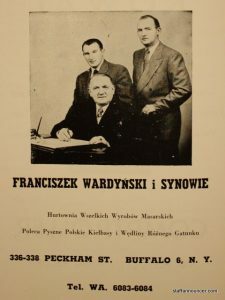 Buffalo in the ’70s: Were your catalogs from Brand Names or Century? 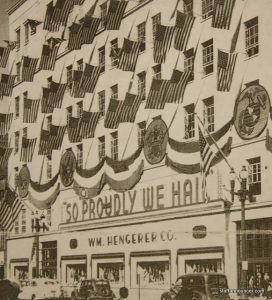 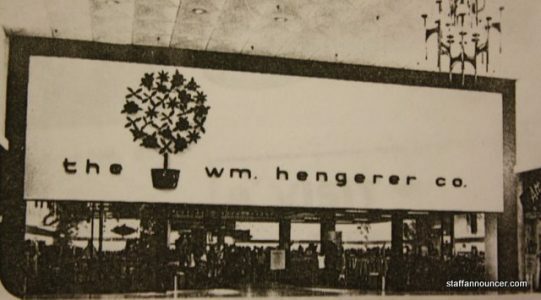 Century Housewares was a Hamburg-based chain of catalog stores, very similar to Brand Names. 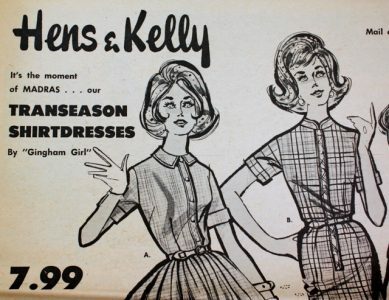 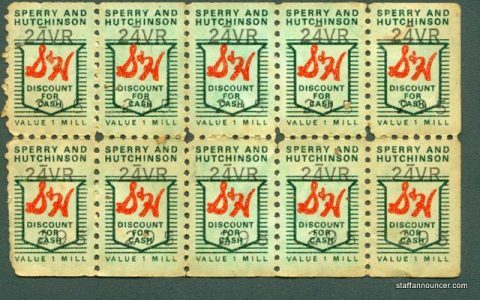 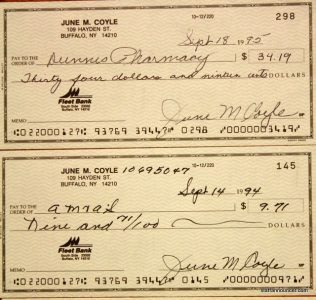 Shoppers would find items they wanted in a catalog, and then fill out slips of paper to hand to a clerk, who would then call back into the warehouse to retrieve the goods. 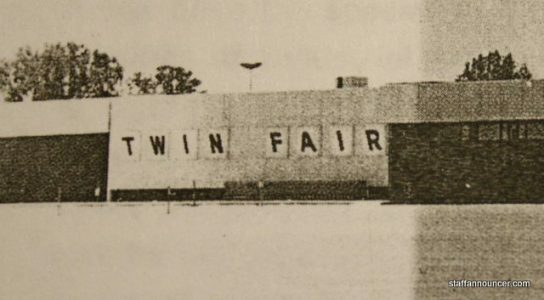 This 1978 photo was taken at the store adjacent to the company’s warehouse and headquarters on Southwestern Boulevard. 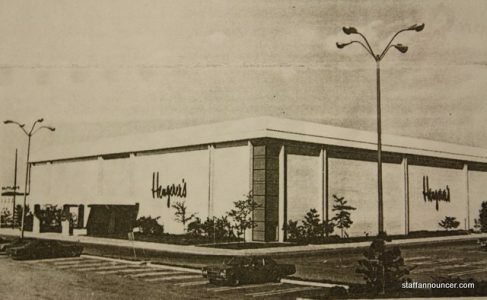 In 1964, Century Housewares had eight stores in Western New York. 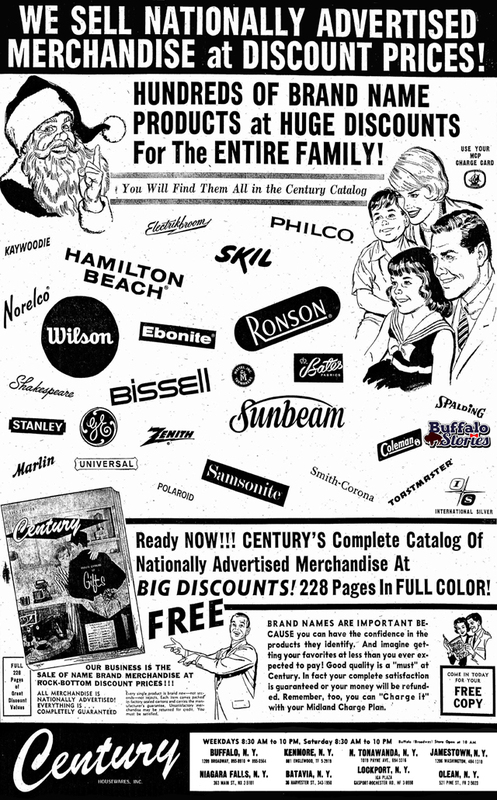 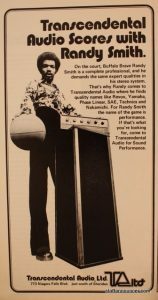 By 1975, Century had 39 catalog stores in five states. 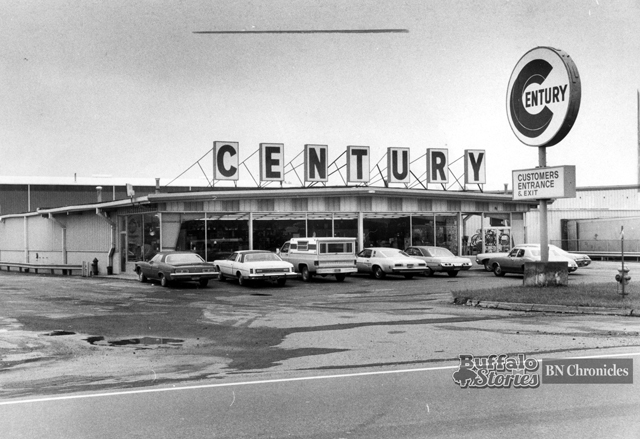 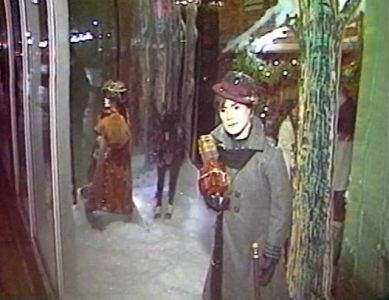 The last Century location closed its doors in 1983. 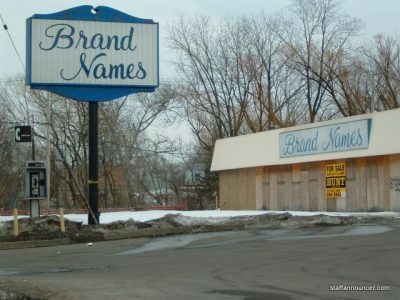 BUFFALO, NY – The outpouring was amazing. 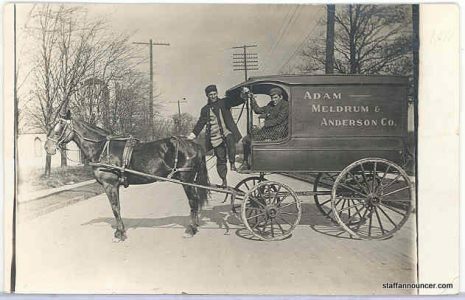 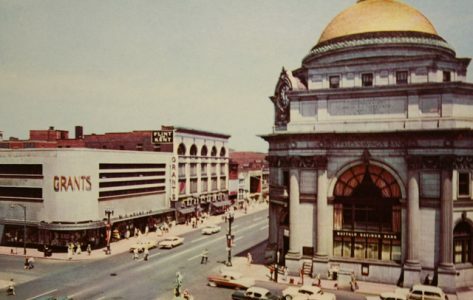 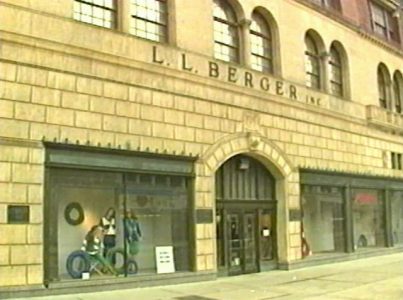 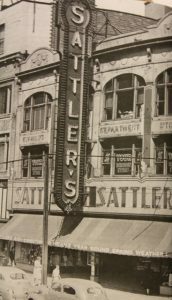 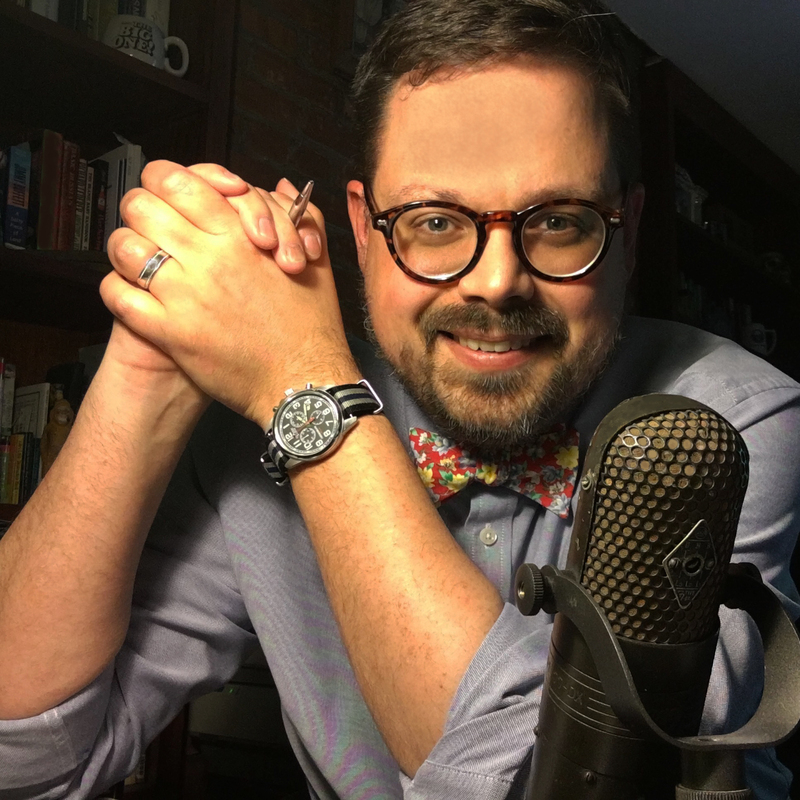 After agreeing to give a lecture at Buffalo’s Forest Lawn Cemetery about some of the city’s great retailers of the past, I was deluged with people offering up their memories, and thirsty for the memories of the stores of Buffalo’s grand old stores. 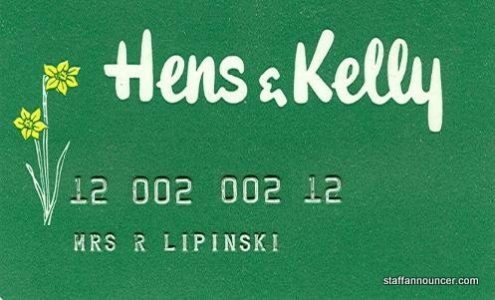 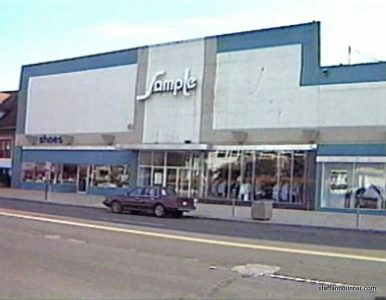 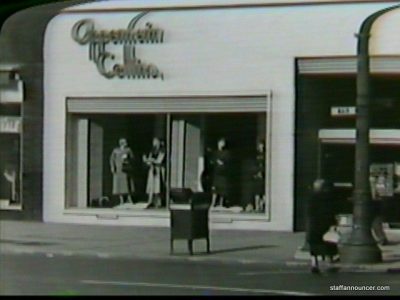 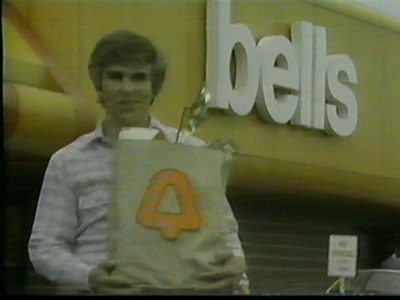 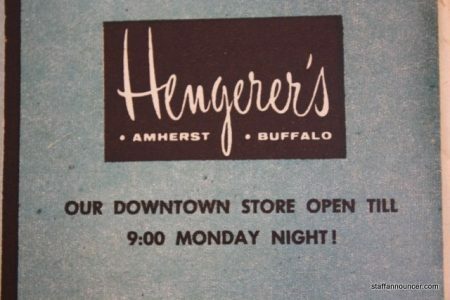 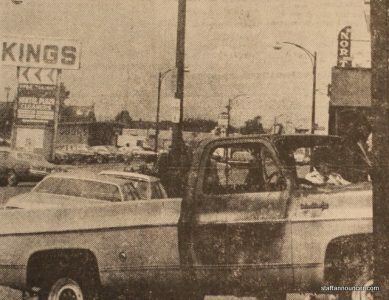 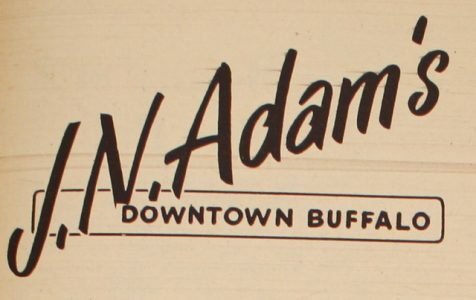 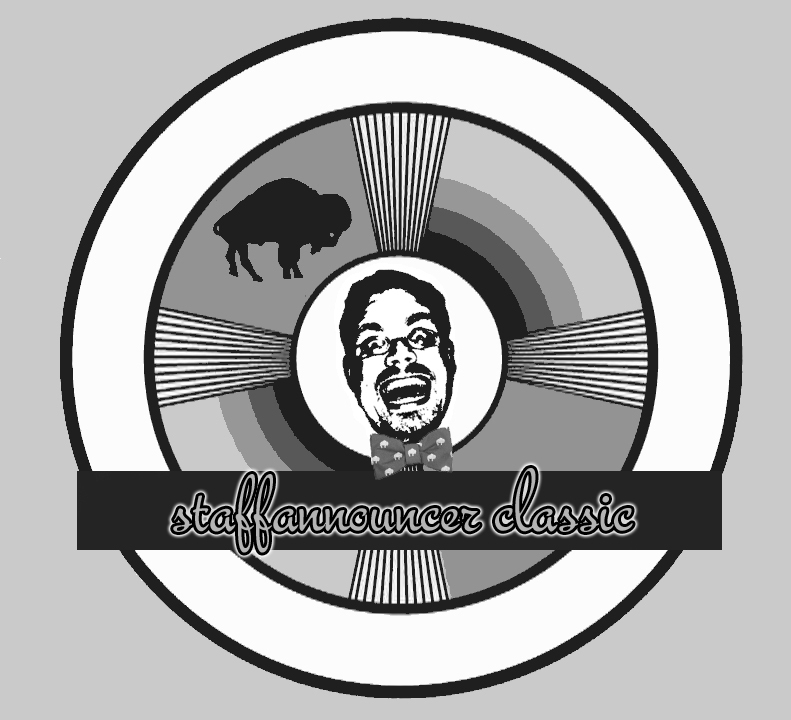 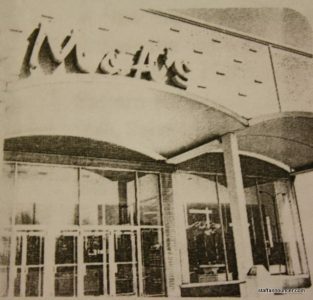 Take a stroll down memory lane, and play some classic jingles while looking over some images of Buffalo’s by-gone retailers. 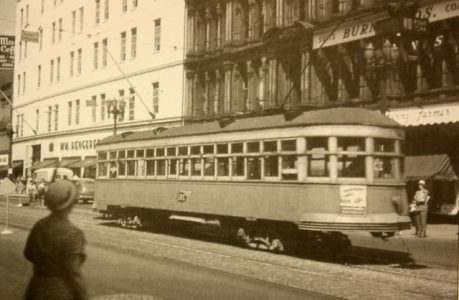 How many took the street car, and got warm by the open fire inside the trolley car? 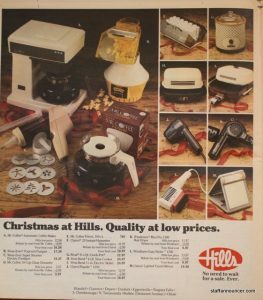 Hills is where the toys are! 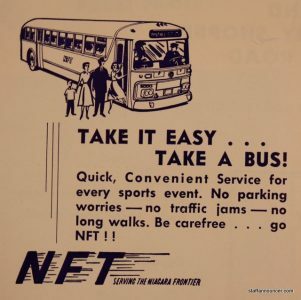 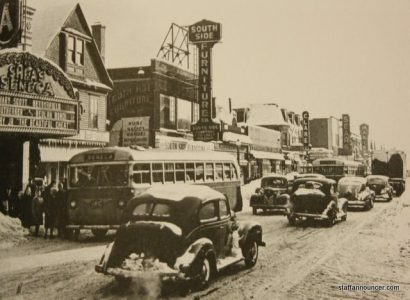 How many of us took the bus downtown for shopping? 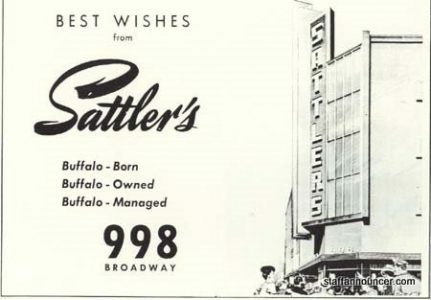 Ever get attacked by a babcia’s chicken from the Broadway Market on the bus or trolley to 998 Broadway?